Alex Orbi Orbison on The BBC Breakfast Show promoting “A Love So Beautiful”, Roy Orbison with The Royal Philharmonic Orchestra, in 2017. 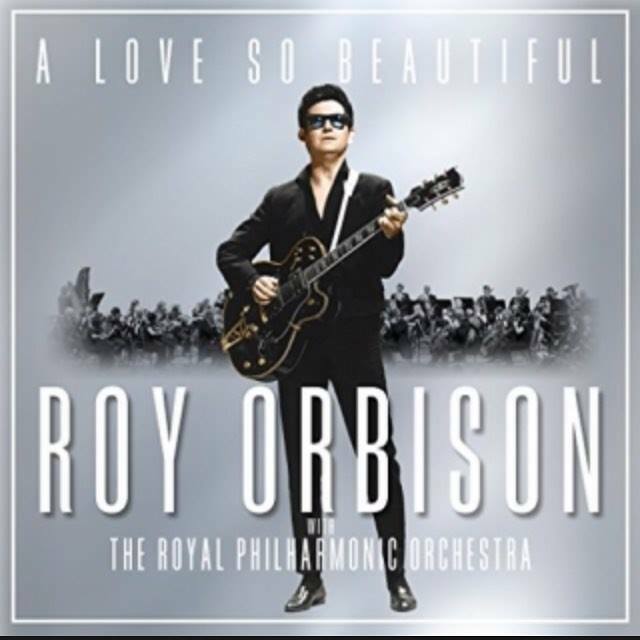 “A Love So Beautiful: Roy Orbison & The Royal Philharmonic Orchestra” – Elegant and spirited arrangements of Roy’s voice & songs with the world-class musicianship of London’s most beloved orchestra, The Royal Philharmonic Orchestra . 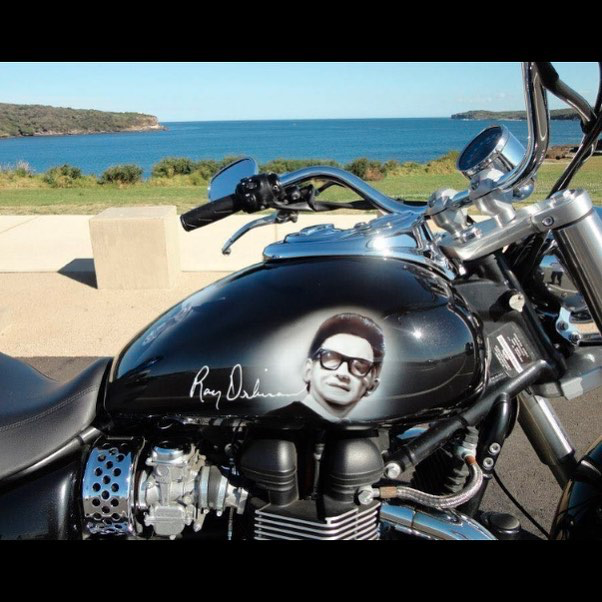 Additionally, the album features instrumental backing from The Orbison Brothers – his three sons: Wesley, Roy Jr and Alex; plus Roy’s grandson Roy Orbison III.